Food: Complements seafood, shellfish, white meats and Asian dishes. Cellaring: With good cellaring this wine will live for 11-15 years though it is drinking wonderfully now. Nose: Delicate floral aromas with a hint of lime and zest of lemons abound in this fine example of Denmark Riesling. Palate: Crisp and Dry with good concentration of citrus flavours and excellent structure. 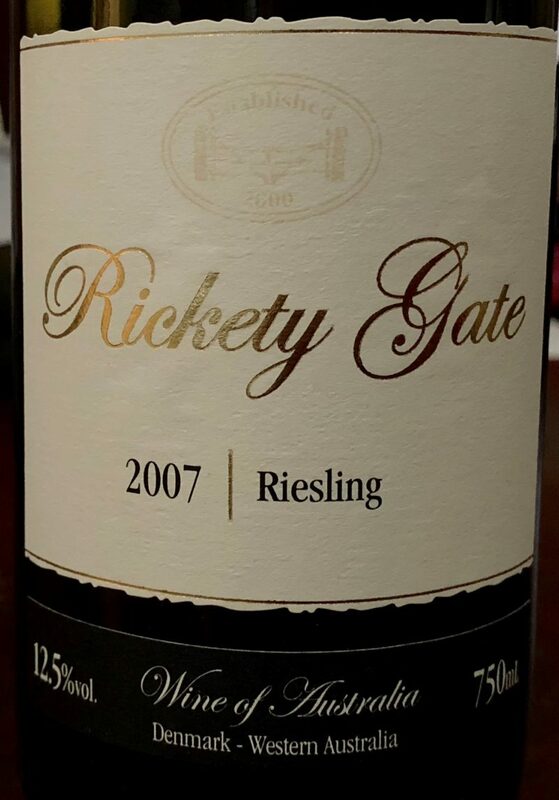 Finish: The wine has a lingering persistence with a slight “mineral” kick right at the end which adds length and spirit to the well balanced palate. Cellaring: With good cellaring this wine will live for 15+ years.